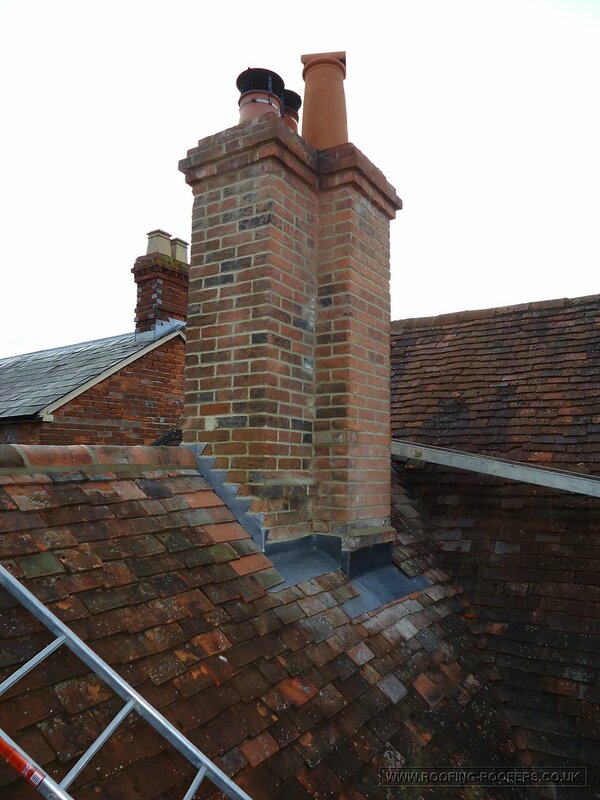 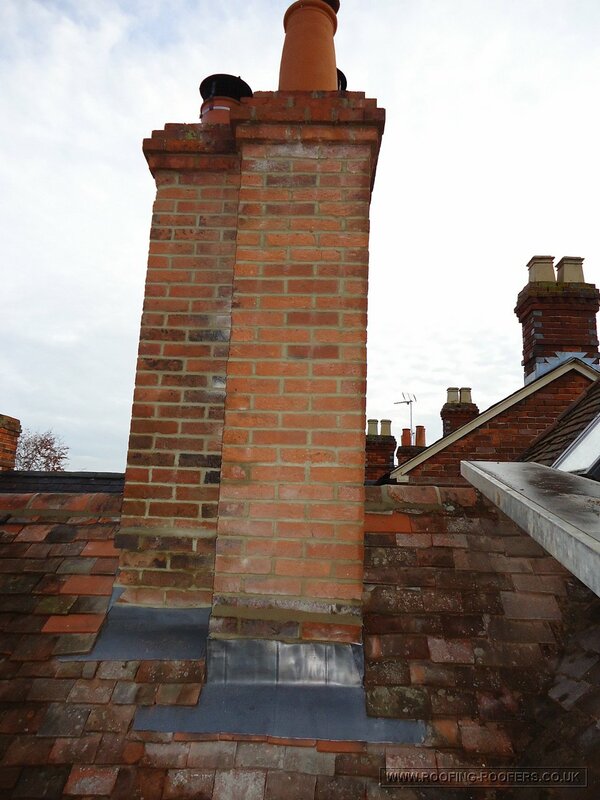 This chimney needed re-pointing and the cement fillet around the base of the chimney to be removed and new lead put in place. 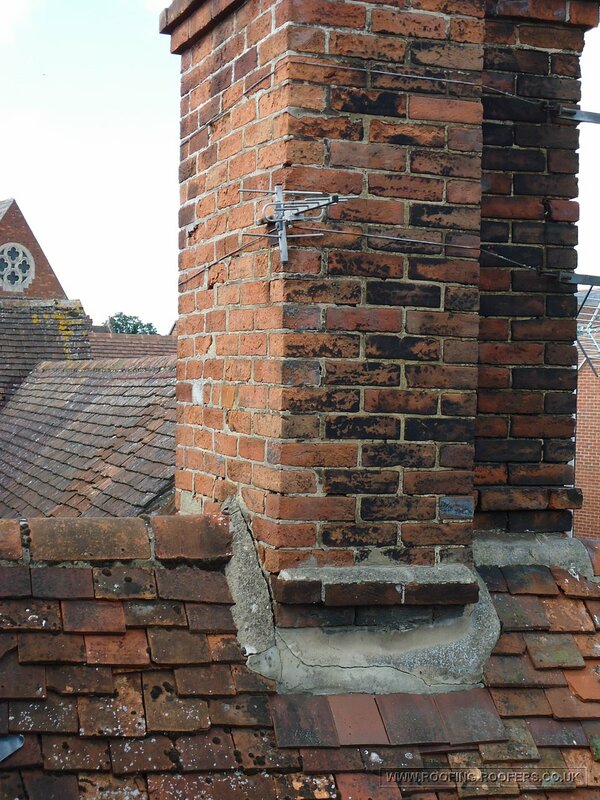 The cement fillet moves and cracks over time causing water ingress. 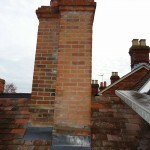 Job Description: Part of a chimney repair/re-point job. 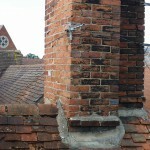 Cement fillet had to be removed and lead put in it’s place. 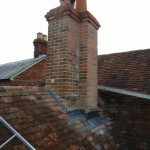 About 4 days work to complete chimney.